What do you mean by "shrink" here? I find AMV-Tool to be pretty good at compression. You think it doesn't drop the filesize enough? 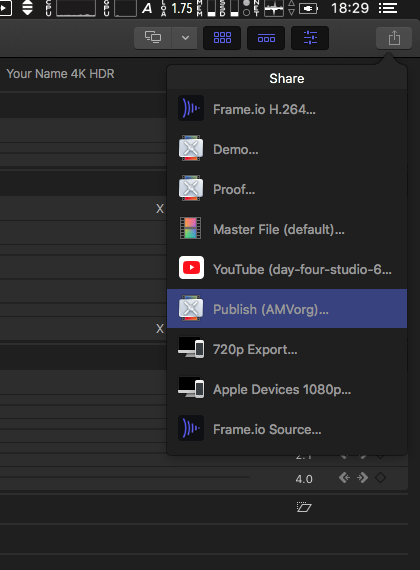 Have you tried exporting in UT Video and comparing export size, then seeing what size AMV-Tool produces for the final encode? I guess I need to ping Meatwad, so he can offer his thoughts. It is his software, afterall. Thanks be to delicious AMV editing balls of meat.